At the conclusion of any construction or renovation project there's still an important job to be done. 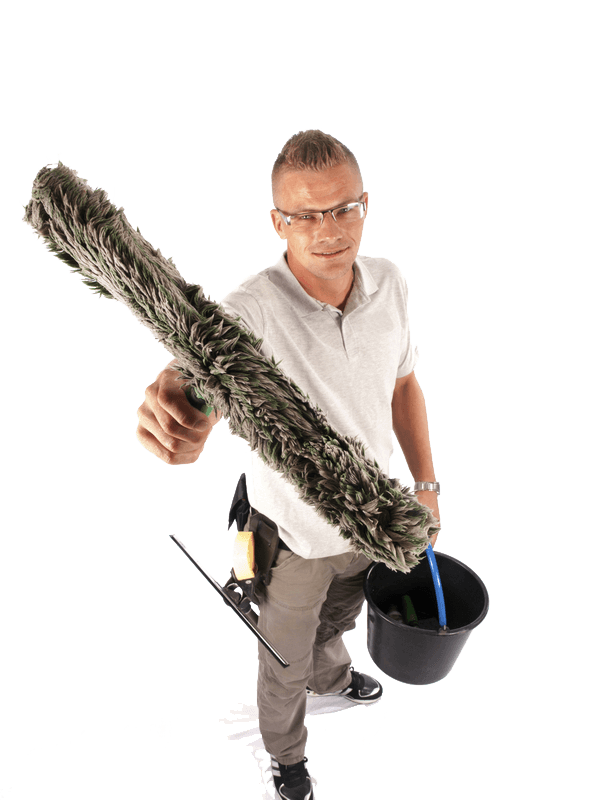 We offer effective and affordable after-builders cleaning designed to clean up the mess quickly, safely and thoroughly. Our team are experts in removing all the dust, paint splatters and any other debris left after the construction crew has left the site. We leave everything clean and ready for use, from small renovation projects to large commercial building sites. Our construction cleaning specialists work 7 days a week providing you with quality clean-up services when you need them. Professional Maids are excellent – very thorough and efficient. They knew exactly where to clean and how to do it. No areas missed. They brought everything they needed and did the best they could in difficult cleaning circumstances. So pleasant to work with. Highly recommended.